New Cashback Doubloon offer is here to celebrate the Mid-Autumn festival. 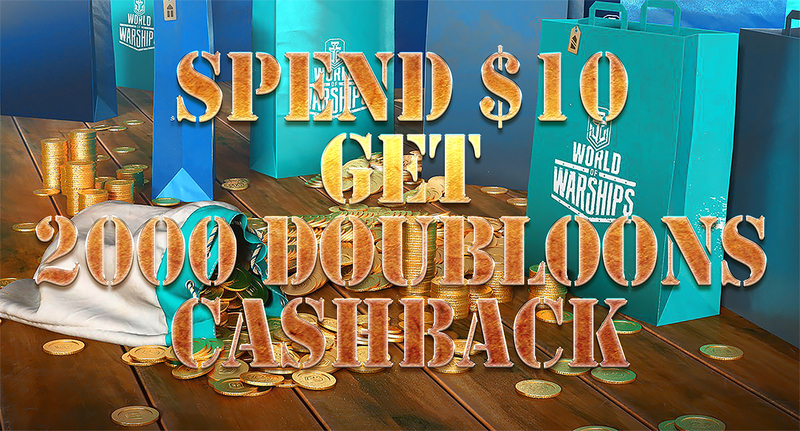 Get the most use from our special Premium shop offer: buy the goodies and bundles you need and receive Cashback Doubloons for your purchases during a week! 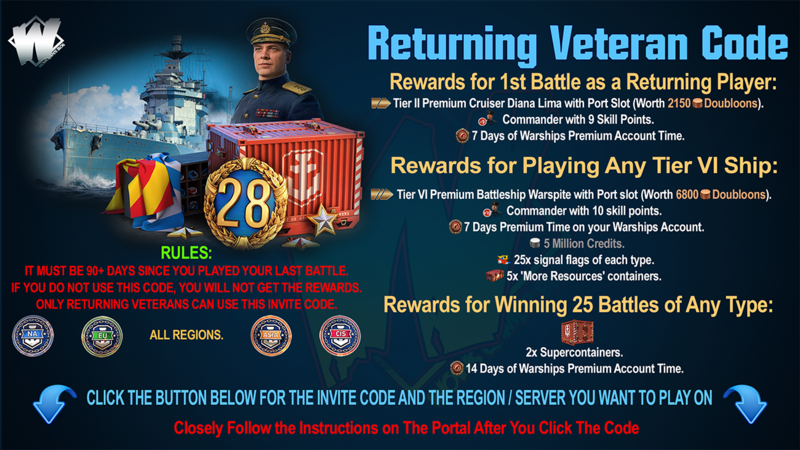 Make purchases in Premium Shop from 20 September @ 00:00 UTC+8 to 26 September @ 22:59 UTC +8! For the first USD 10 spent you will get 2,000 as a Cashback, and then for each USD 10 spent you will get 250 as a Cashback! Cashback Doubloons will be credited to your account by 4 October 00:00 @ UTC+8. To view this table properly via a mobile device, you just should turn your device by 90°. 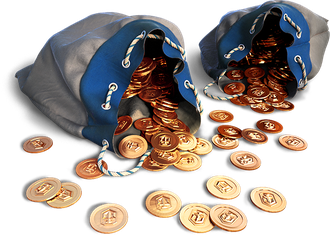 There are no limits on the amount of Cashback Doubloons you can receive. 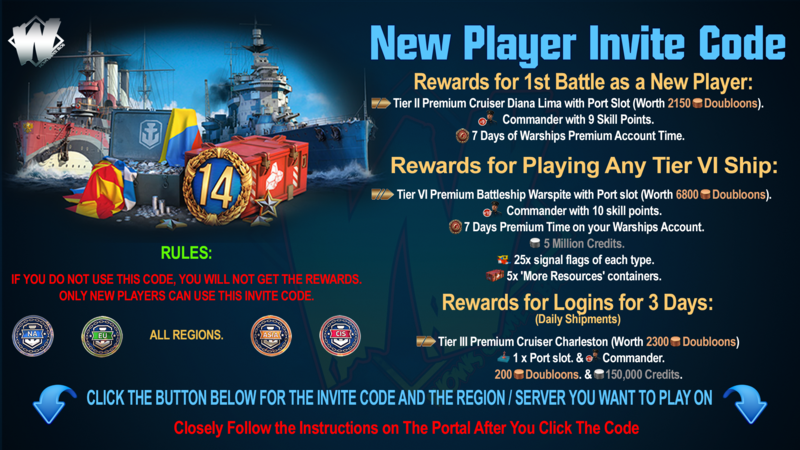 If a player spent USD 5 on 20 September and spent USD 3 on 26 September, then he/she will NOT receive any Doubloon. If a player spent USD 9 on 20 September and spent USD 3 on 26 September, then he/she will receive 2,000. If a player spent USD 15 on 20 September and spent USD 17 on 26 September, then he/she will receive 2,500. Don't miss out on more beneficial Cashback Doubloon offer than last time. Get ready for battle now!